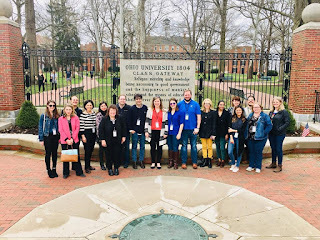 Nearly 20 veteran journalists from newsrooms around the world made up the 2019 class of Kiplinger Fellows at Ohio University. 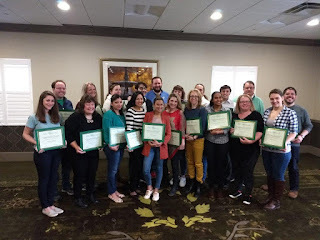 The newest class includes staff from national newspapers, large-market television and radio outlets, major daily newspapers as well as exclusive online journalists from the U.S. and abroad. Several fellows were chosen from outside the United States – including Spain, Moldova, Costa Rica, Belgium, and two from Canada. 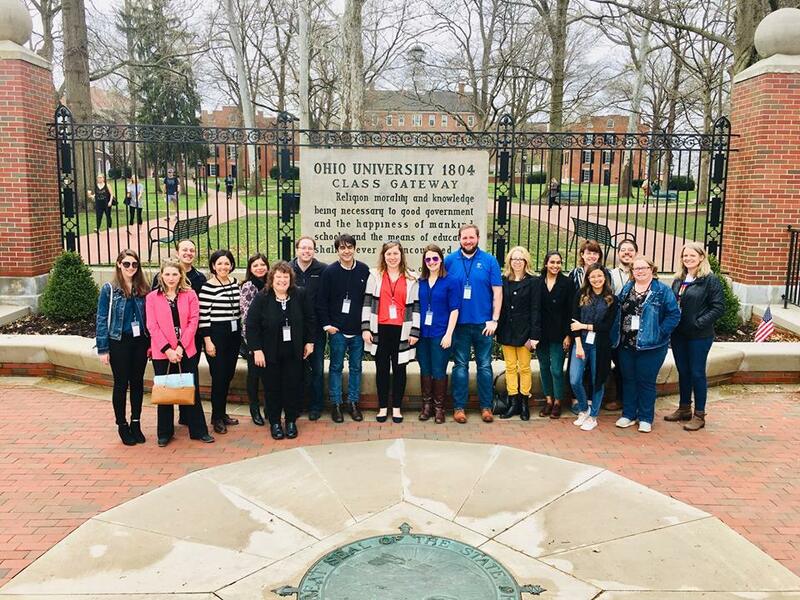 Nearly 400 journalists applied for the fellowship program, which took place April 7-12 at the Ohio University Scripps School of Journalism in Athens. Smith said the fellowship’s mission is to train and return the Kiplinger Fellows to their newsrooms (or home offices) armed with a new set of digital skills and the motivation to train others and improve the level of journalism worldwide. The Kiplinger Program in Public Affairs Journalism is in its 46th year, spending the first 45 at Ohio State University. It has evolved since its founding, transitioning from a nine-month master’s program to a digital media fellowships in 2011. In addition to the weeklong fellowship, the program offers workshops and training across the globe. In 2018, the Kiplinger Program training reached nearly 1,200 journalists. 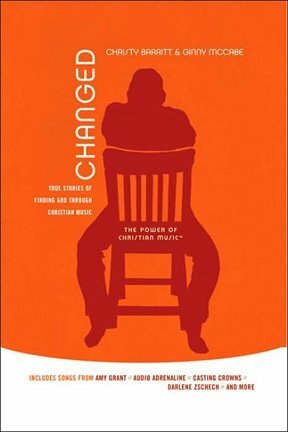 Full information about the Kiplinger Program is available at www.kiplingerprogram.org.